David Francisco is an accomplished singer/songwriter, musician, producer, recording engineer and spinal cord injury survivor. After graduating from the University of Tennessee with a B.S. degree in Electrical Engineering in 2014, he traveled throughout Europe on a quest to consider the next phase of his life. While on the Camino de Santiago in northern Spain, he determined he would forego a traditional career in engineering to instead pursue music creation as his full time endeavor. He opened and operated a small recording studio in Knoxville for a couple of years before deciding to enhance his producing and engineering skills by attending the world renowned Blackbird Academy in Nashville Tennessee. Three weeks after moving to Nashville, tragedy struck. While riding his bicycle home from school at lunch to feed his dog, David was t-boned by a distracted driver who ran a red light at a busy intersection. His body slammed into the windshield, launched 10 feet into the air and crashed into the pavement. 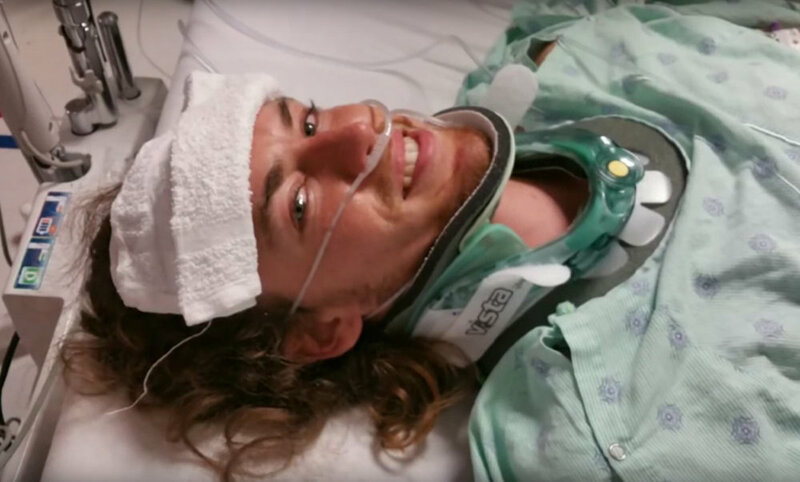 His back was snapped, his spinal cord severely damaged and his left forearm torn open. It was April 27, 2016, and his life was forever changed. The following year consisted of intense, full-time physical therapy and rehabilitation at the Shepherd Center in Atlanta, where David focused all of his efforts on regaining any possible mobility. He returned to Nashville in January 2017, and graduated from the Blackbird Academy in June 2017. His journey is documented in the short film "Back To Blackbird". Later in 2017 he auditioned for American Idol and went all the way to Hollywood week. His audition was televised and viewed more than 42 million times around the world. 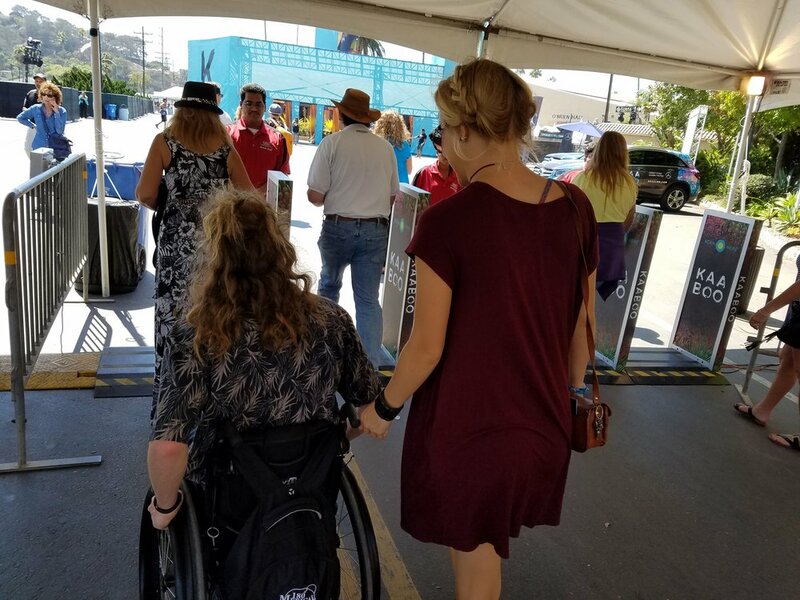 He met, fell in love and married the beautiful Kristi Wilhelm, who started dating him while he was still in a wheelchair. 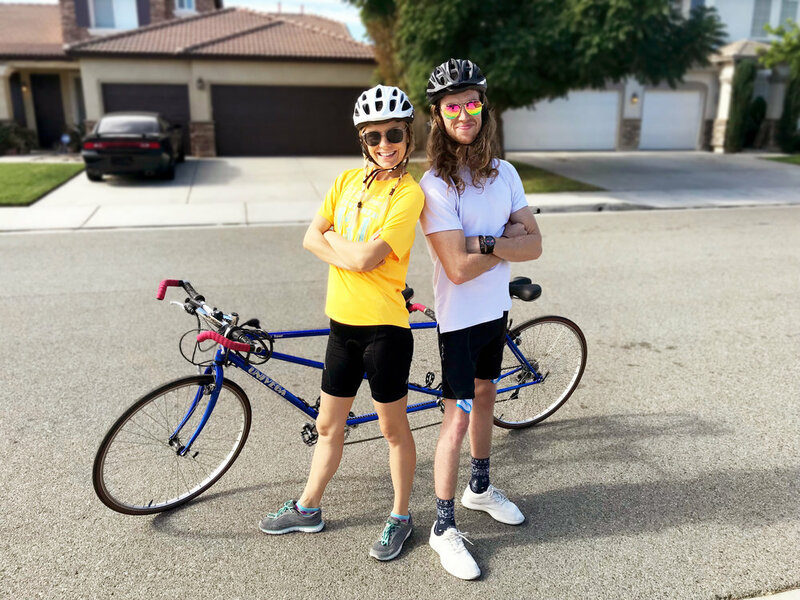 Their love blossomed and powered his amazing recovery to where he and Kristi organized a charity bicycle ride from San Francisco to Los Angeles to celebrate all that he had recovered. This led to an appearance on the ELLEN show where ELLEN Degeneres gave them a $10,000 contribution to support the Ride! David is signed with Extreme Music, a division of Sony/ATV Music Publishing, and currently lives in Los Angeles. He has performed on stage with Martina McBride, Steven Curtis Chapman and opened for 3 sold out shows for THE VOICE winner, Chris Blue. He has shared his story at the Grammy's annual MusiCares foundation gala and in person with Katy Perry and Kacey Musgraves. David is skilled on the saxophone, piano, guitar and vocals. He is a prolific songwriter, music producer, performer and communicator of ideas that inspire. My dad had just announced that I would be walking out on stage with Dave and Herb at a pinnacle moment of the Pensado Awards! 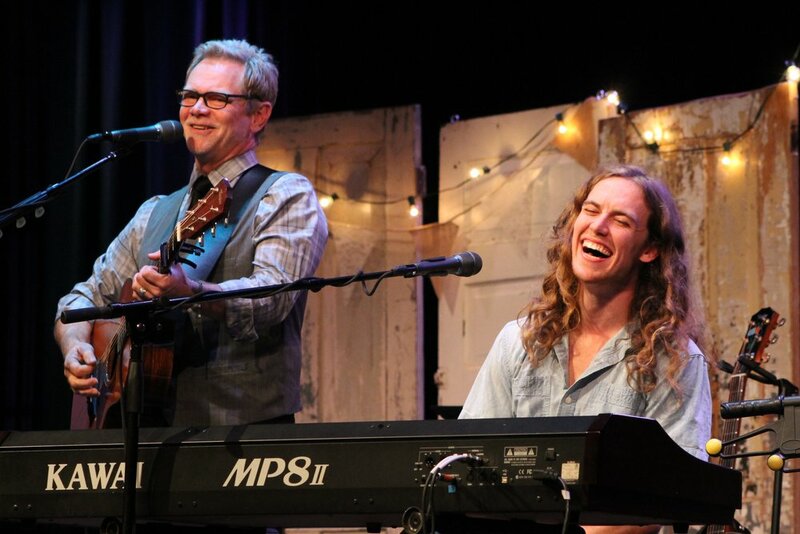 Performing with Steven Curtis Chapman at the CAK annual banquet. Meeting Lenny Kravitz backstage after an incredible performance at the Kaaboo music festival! I got to represent MusiCares during a youtube livestream with Katy Perry and Kacey Musgraves!